Ready the minute you turn it on. The unit is 100% solid state, so there’s no waiting for a “warm up” before it’s ready to work. 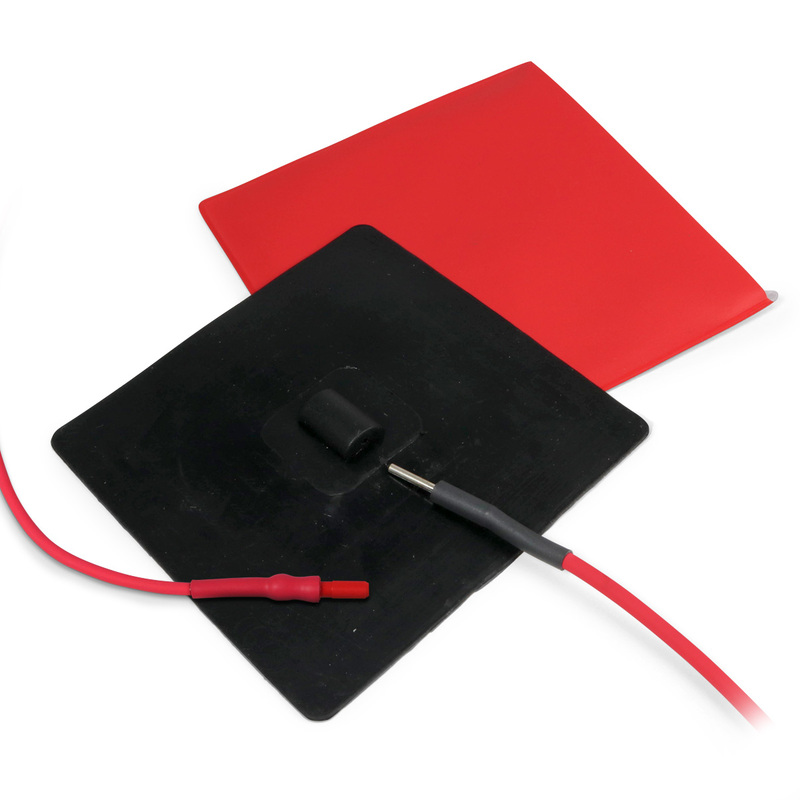 Features a safety Sentry Circuit that compares the output of the electrode to the control setting. If the output differs from the setting, the circuit safely deactivates the unit. Has 10 power settings and three modes of operation: CUT, CUT/COAG, and COAG to cover everything from crown and bridge procedures to fulguration. Has a radio frequency output that meets ANSI specifications. 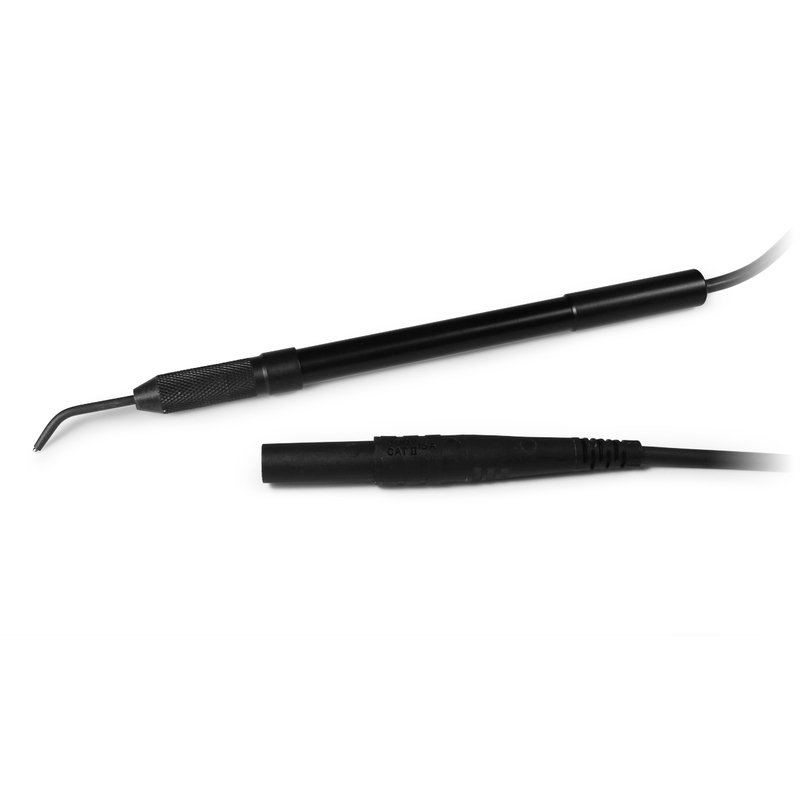 Has low-impedance circuitry to adjust power when cutting depth varies. Cutting efficiency remains constant even when an electrode penetrates into highly vascularized tissue. 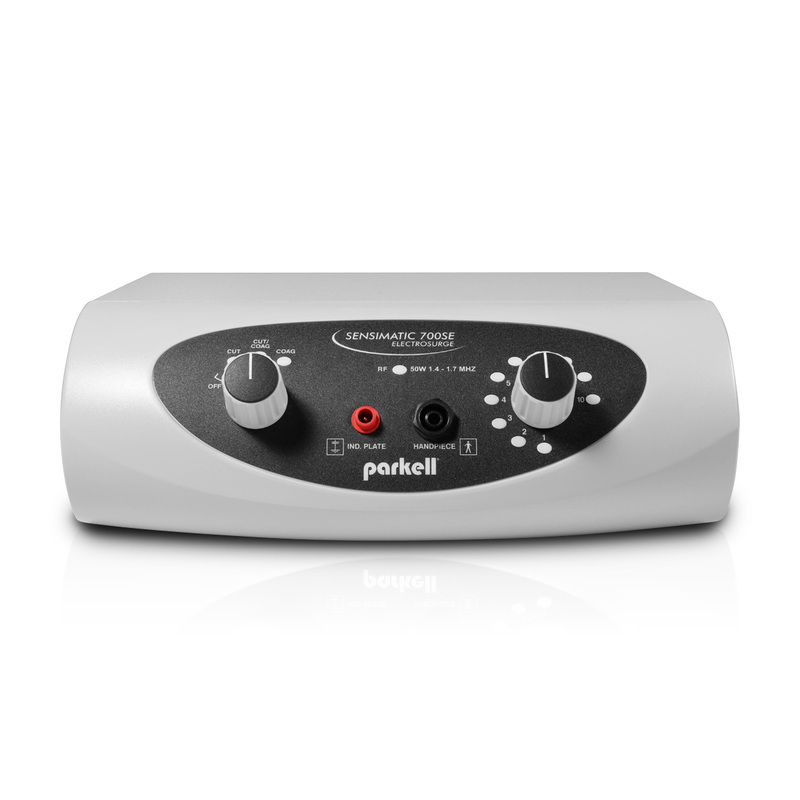 Features an operation light and audible tone to let you know when the unit is in use. 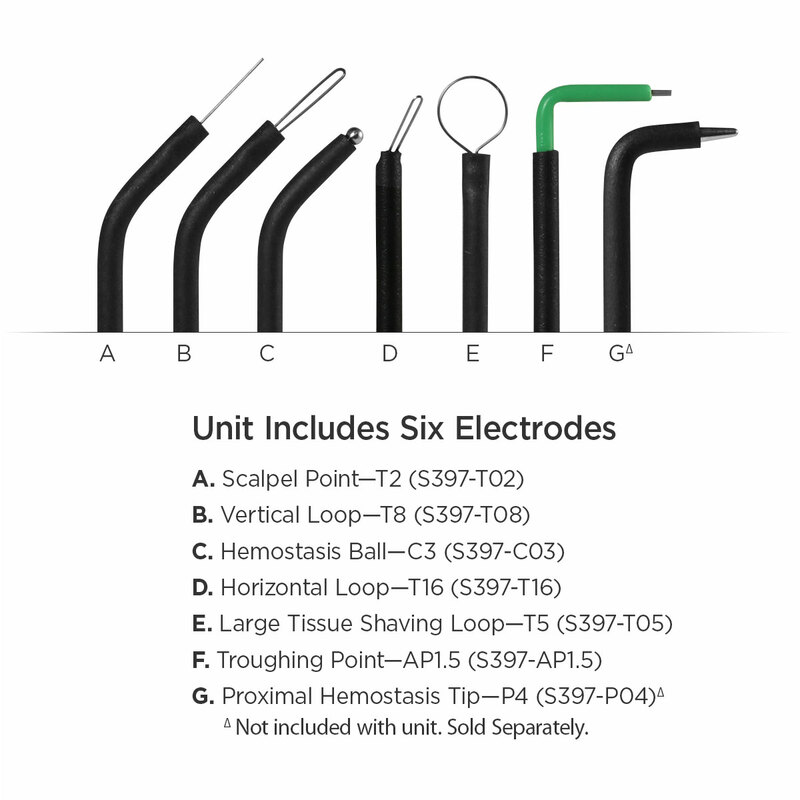 Unit includes SIX different electrodes. 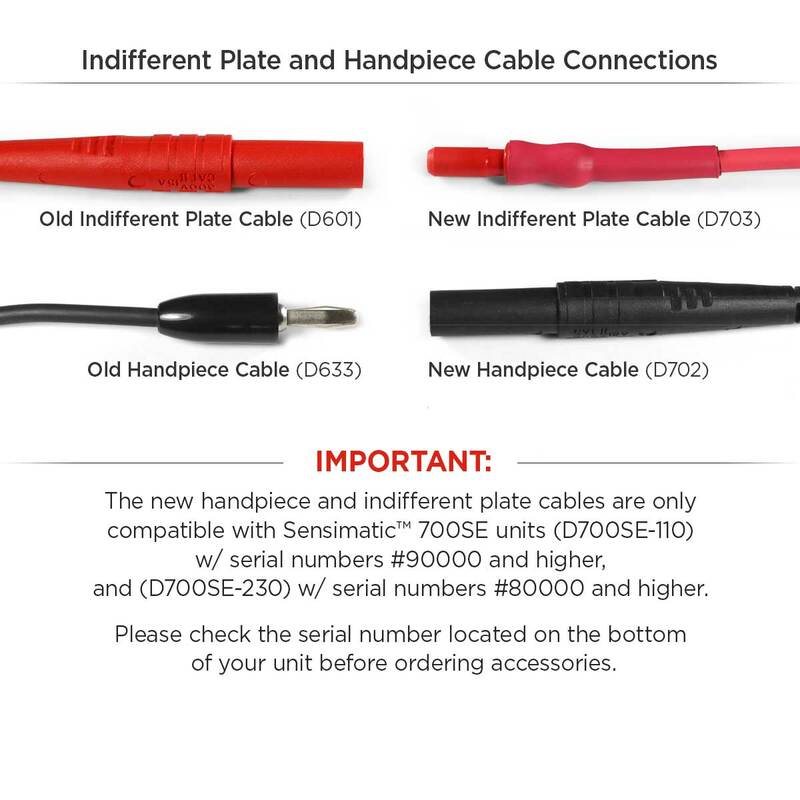 PLEASE NOTE: The new handpiece (D702) and indifferent plate cables (D703) are only compatible with Sensimatic units (D700SE-110) w/ serial numbers #90000 and higher, and (D700SE-230) w/ serial numbers #80000 and higher. Please check the serial number located on the bottom of your unit before ordering accessories. The front panel LED lights are different colors and the labeling is a bit different. We’ve also changed the connectors for the handpiece and indifferent plate, as they are now “touch-proof”. We’ve modified the instructions for use to reference these updates and to include power output information. Well, it doesn’t. BUT! You must be aware that if you need to order a “spare part” for your Sensimatic 700SE-more specifically, another Indifferent plate or a handpiece, the updated accessories WILL NOT FIT an original Sensimatic 700SE. We will still stock and sell the Indifferent plate & Red cable (D601) and handpiece (D633) for the original Sensimatic 700SE. Also, the updated Sensimatic 700SE (110 volt) units have serial numbers beginning with 90000. Any 110 volt units (for USA) that have serial numbers below 90000 are of the original style. For customers whom have Sensimatic 700SE 230 volt units, the updated units begin with serial numbers 80000. If you have any questions or concerns when ordering parts for your Sensimatic 700SE units, please contact Parkell. With 10 power settings and three modes of operation (CUT, CUT/COAG, and COAG), the Sensimatic™ 700SE can cover everything from crown and bridge procedures to fulguration. 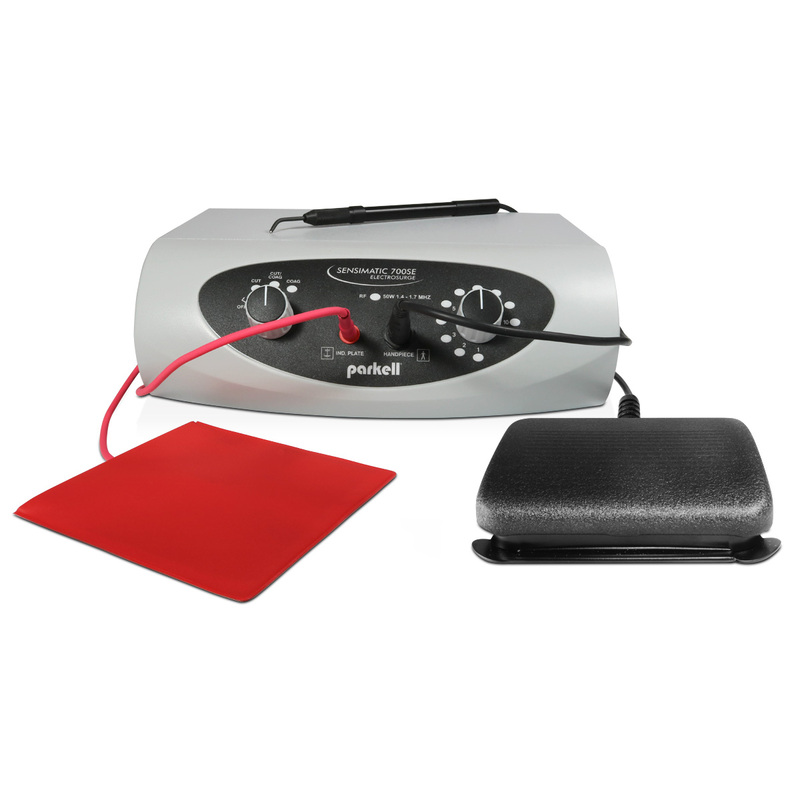 Plus, it has low-impedance circuitry to adjust power when cutting depth varies. This way, the cutting efficiency remains constant even when an electrode penetrates into highly vascularized tissue. Because the unit is 100% solid state, the 700SE is ready the minute you turn it on with no waiting for it to “warm up” before it’s ready to work. It also features a safety Sentry Circuit that compares the output of the electrode to the control setting. If the output differs from the setting, the circuit safely deactivates the unit. The Sensimatic 700SE also features an operation light and audible tone to let you know when the unit is in use. The Sensimatic 700SE Electrosurge is ETL listed and conforms to IEC 60601-1, 60601-1-2 and 60601-2-2. Parkell’s quality system is certified to ISO13485. Certified to CAN/CSA C22.2 No. 601.1. The device is CE marked—certified to European Medical Device Directive (93/42/EEC).